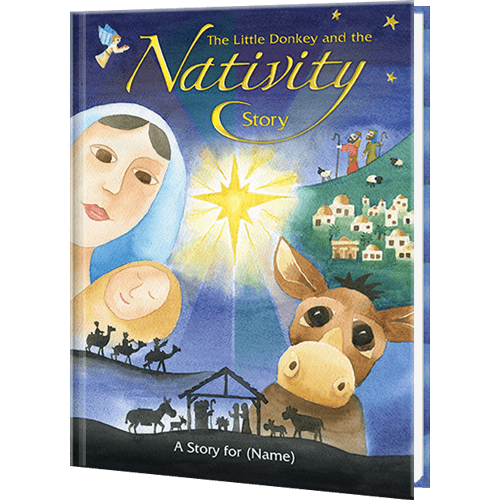 From the perspective of the little donkey, this book allows your child to take the journey to Bethlehem with Mary and Joseph to witness the birth of Jesus. 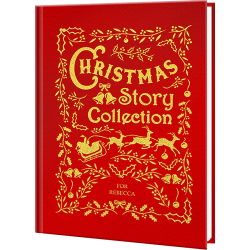 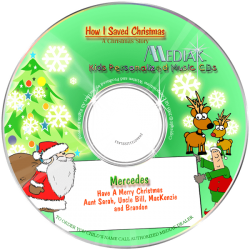 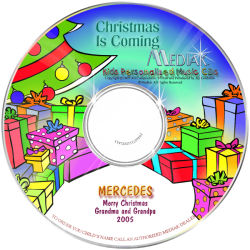 Told from a unique perspective, this traditional tale helps Christian children to understand the importance of this time of year and to learn the true meaning of Christmas. 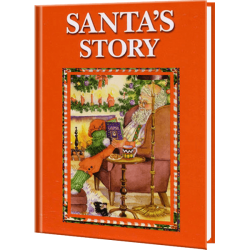 This 8 x 11” hardback book is an ideal festive gift for young children with colorful and engaging pictures on each page, can your child spot their name throughout the book?